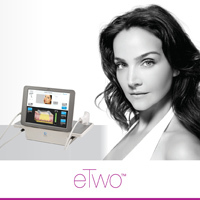 From Australia’s largest premium medical aesthetic device company comes eTwo – the new, high-energy device that combines the unique Sublime™ and Sublative™ applications for comprehensive facial rejuvenation. eTwo effectively combines the science of the ergonomic Sublime and Sublative applicators to achieve deep dermal remodeling and assists in the long term improvement of wrinkles, facial contour, acne scares, stretch marks and overall smoother rejuvenated skin. Sublime is a non-invasive wrinkle treatment that uses Syneron Candela’s patented elōs combination of infrared light and bi-polar frequency energies to stimulate new collagen growth, providing immediate and long-term improvement of wrinkles and facial contour. 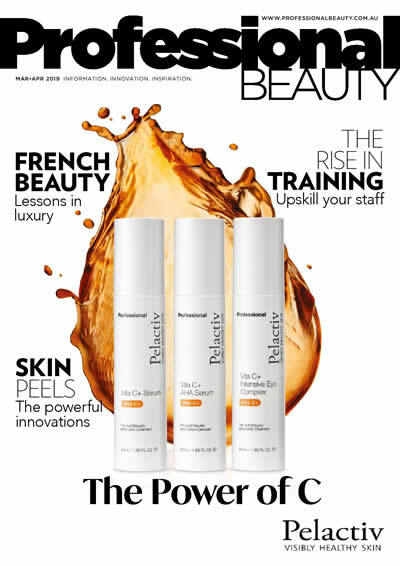 Sublime can improve sagginess and skin texture not only for the face and neck, but also in other body areas such as the abdomen and upper arms. 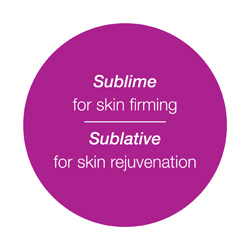 Sublative is a new category of fractional skin treatments that reduces the appearance of acne scars and stretch marks (striae) for all skin types, with minimal downtime and proven efficacy. Using fractionated bipolar radio frequency technology, heat energy is effectively placed into the upper dermis where it produces a significant increase in both collagen and elastin with minimal epidermal disruption, leading to a smoother, rejuvenated appearance of the skin. After just one treatment with eTwo, tonal and textural improvements can be noticed as a result of increased levels of beneficial collagen and healthy skin cells. Depending on the skin condition being treated, most patients typically require between 3 to 5 sessions, 4 to 6 weeks apart, and are able to resume their normal activities immediately post treatment. 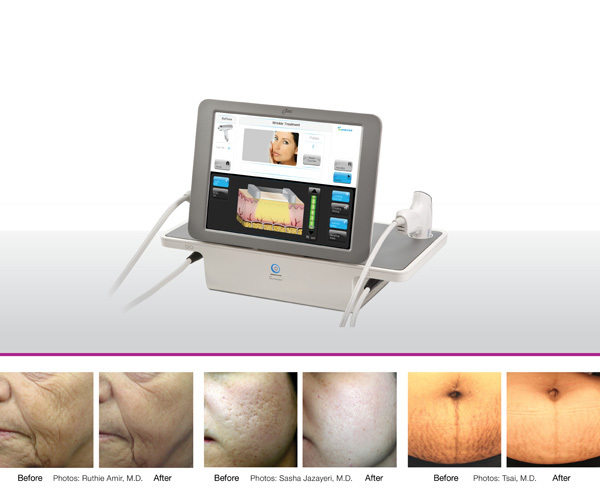 With our commitment to innovation, patient satisfaction and after-sales support, you can invest with confidence with eTwo.